1-2-3-4 Go! 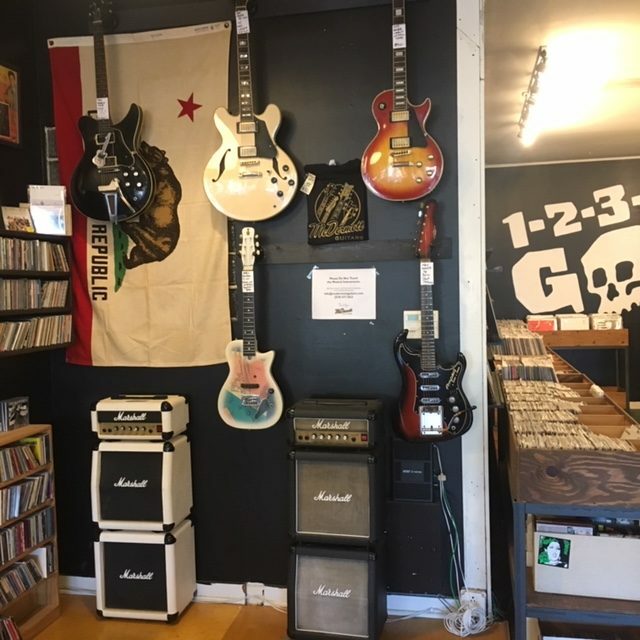 Records on Valencia Street was burglarized of $4,000 worth of guitars and gear sometime between Monday night and Tuesday morning. Burglars, apparently, broke the glass of the front door, crawled through, and made off with three rare, vintage guitars and some amplifiers. Amazingly, according to store owner Steve Stevenson, they didn’t take any other merchandise. “It’s obvious they were in a hurry because one of the guitars was on the floor behind the door,” Stevenson said, describing he found when he arrived Tuesday morning. It’s unclear if any suspects have been identified. The San Francisco Police Department did not immediately respond to Mission Local’s inquiries. On Tuesday October 9, 2018 at approximately 9:05 AM SFPD officers responded to the 1000 Blk of Valencia Street regarding a burglary. Upon arrival the victim stated that an unknown suspect burglarized the establishment some during the night or morning. 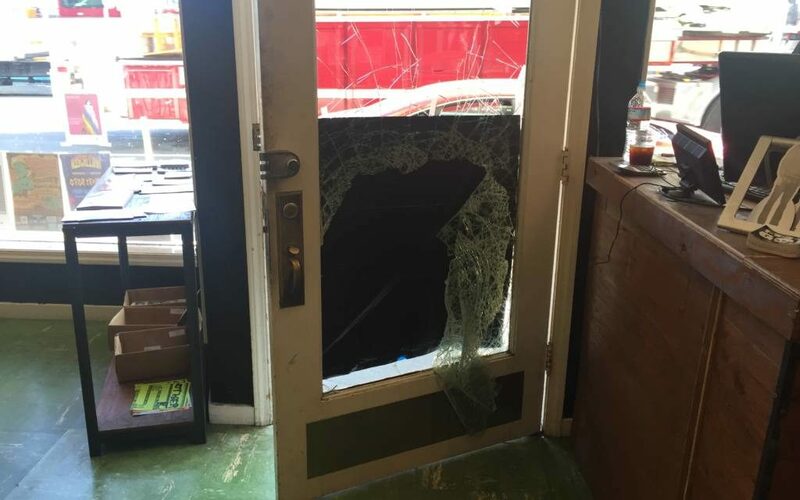 The front door sustained damage and several guitars and amplifiers were stolen. No further information. 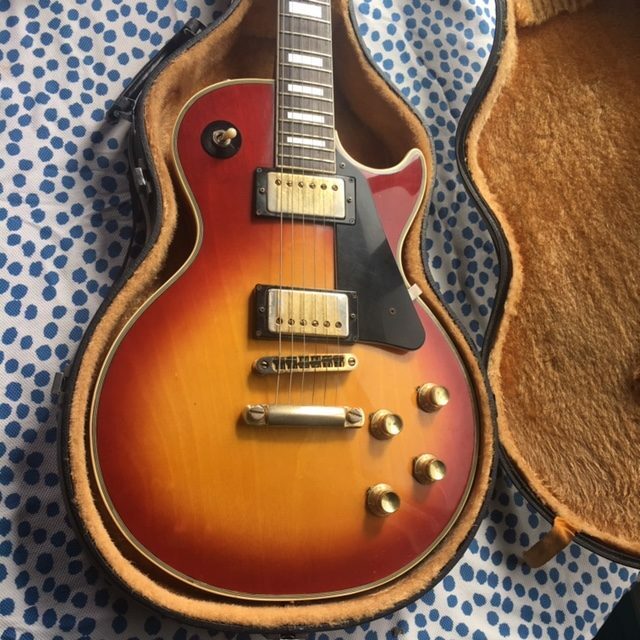 1977 Ibanez Les Paul “lawsuit” era in SUNBURST (Serial Number: D771308). 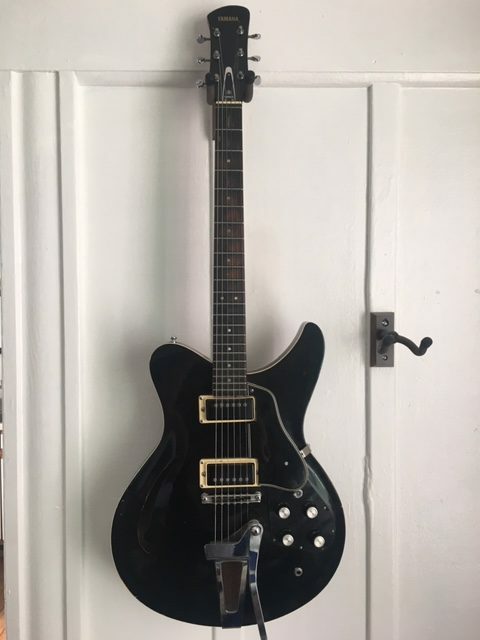 “Very rare” 1960s Yamaha SA-15 guitar in BLACK finish (Serial Number: 8641). 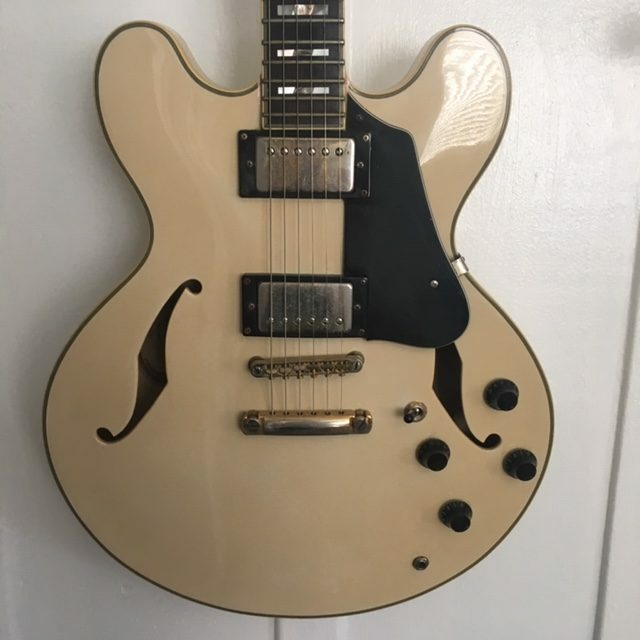 1989 Ibanez AS-120 in WHITE finish (Serial Number: S5014881). 1989 Marshall Lead 15 “Mini Stack” amplifier in BLACK, 3 pieces: one head, two cabinets.